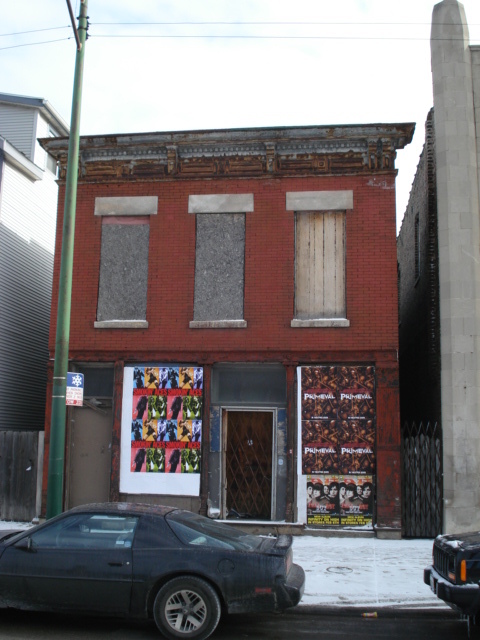 Recently, the North Side and parts of the West and South Sides closest to the Loop have been regentrifying, but abandoned buildings and vacant lots still plague large portions of the South Side and West Side. 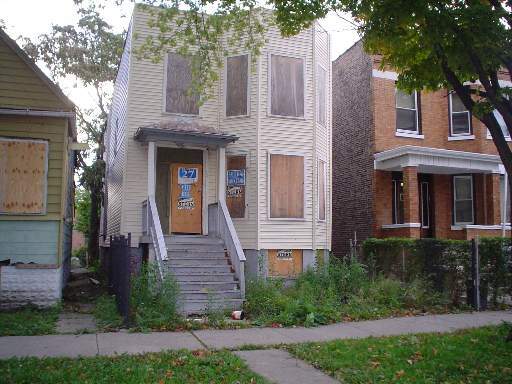 There are an estimated 70,000-80,000 vacant lots in the City of Chicago, and the number of abandoned buildings numbers well into the thousands. 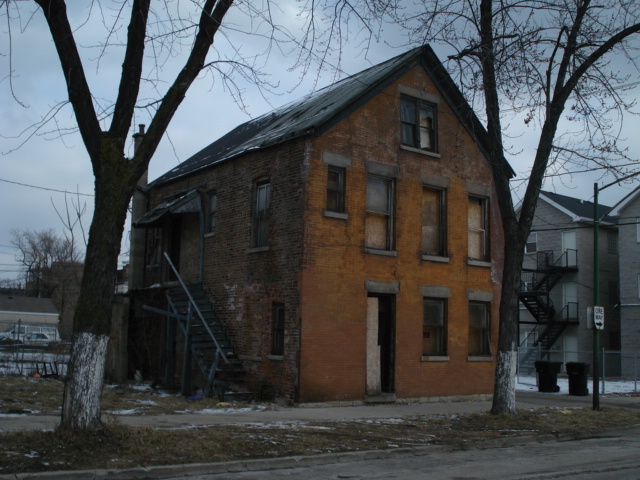 Abandoned buildings are particularly troubling as they are magnets for drug use and squatters, and become major fire risks. 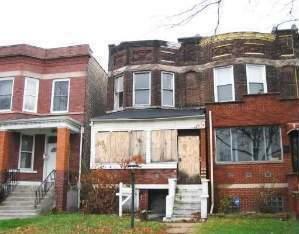 If we are to win the bid for the 2016 Summer Olympics, then I propose that we transform Chicago into a world-class host city by transforming these abandoned buildings and vacant lots into something the neighborhood can be proud of – without demonizing property owners or displacing honest, hard-working residents. 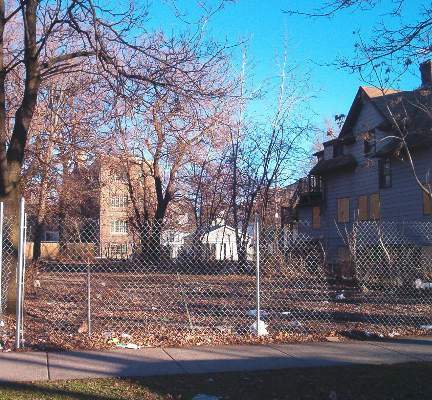 Chicago Abandoned Lot Project in the news! Questions? Comments? Suggestions? Please e-mail them to me. 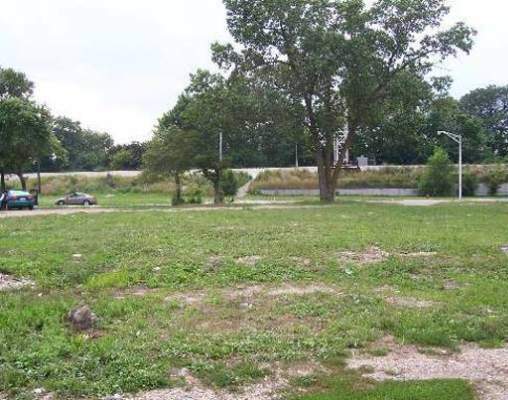 Want a vacant lot cleaned up? 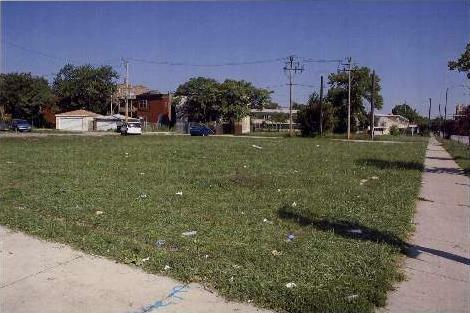 Request a vacant lot clean-up from the City of Chicago here. That's what it's for! 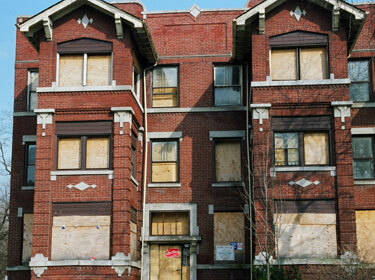 Know of an abandoned building that should be boarded up? Dial 311 and report it! What are you waiting for? It takes only a few minutes and can save lives. 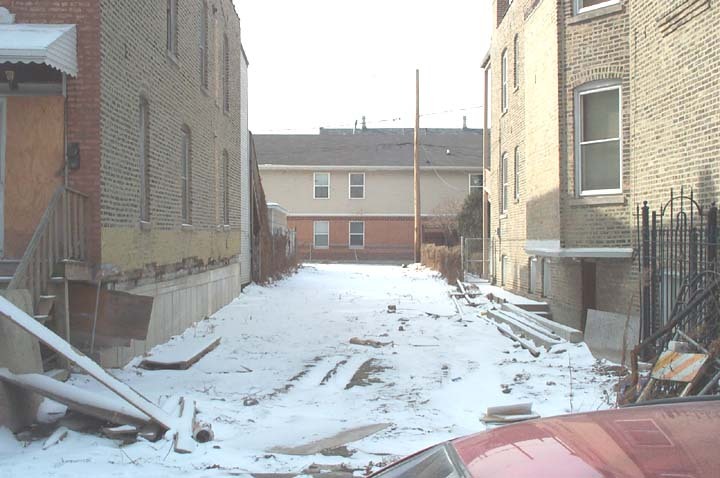 What is the Chicago Abandoned Lot Project? 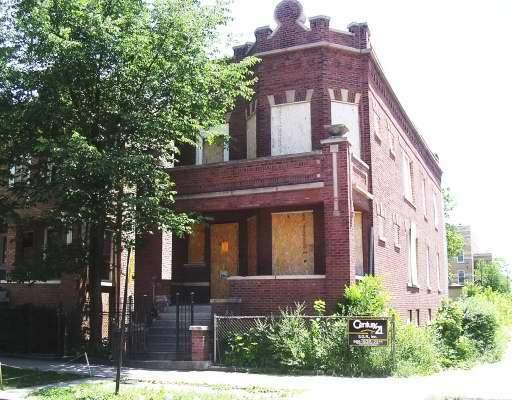 The Chicago Abandoned Lot Project is a community project whose purpose is to transform blighted properties in Chicago into something to be proud of by the surrounding neighborhood and everyone that cares about this great city. 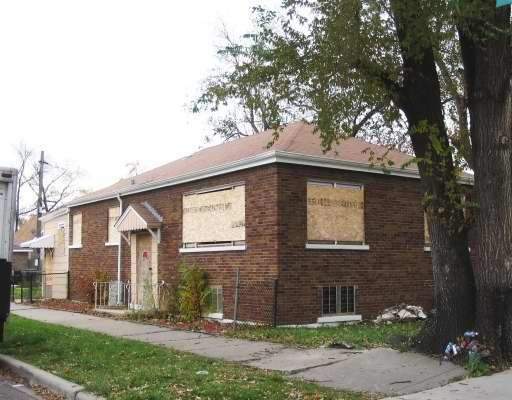 These troubled properties feature abandoned buildings or vacant lots that are an eyesore at best and dangerous to the community at worst. 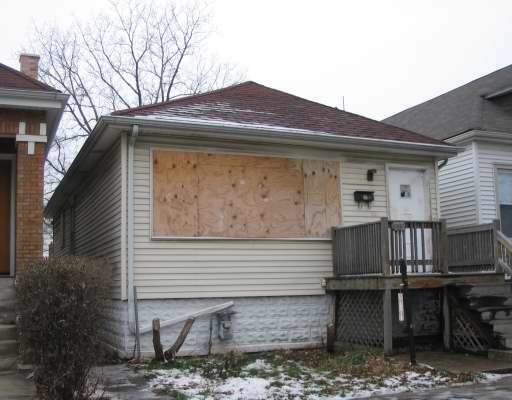 Far too often, these properties sit neglected for years either because of unclear ownership, court battles and liens, or property owners that are content with the properties as they are, perhaps waiting until they increase in value or simply because of inattention. 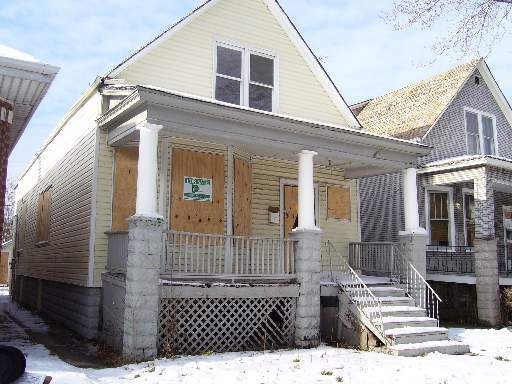 The specific goal of this project is to transform 5 troubled properties into something the community can be proud of by March 22, 2007. Upon completion of the project, the project will be documented and what we have learned will be shared here so that it can be replicated elsewhere around Chicago, Illinois, the United States, and throughout the world. 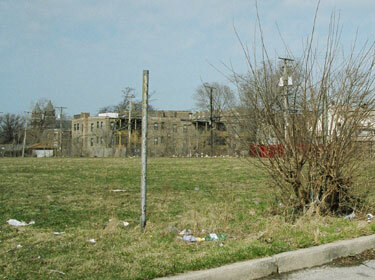 One of the aims of the Chicago Abandoned Lot Project is to determine the status of each troubled property. Who owns it? 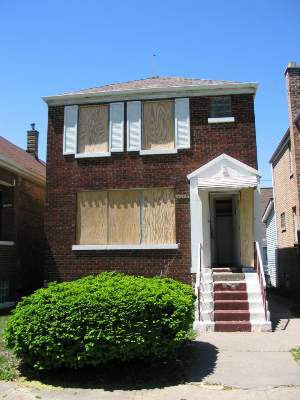 The City of Chicago, a private owner, a bank, or is ownership unclear? 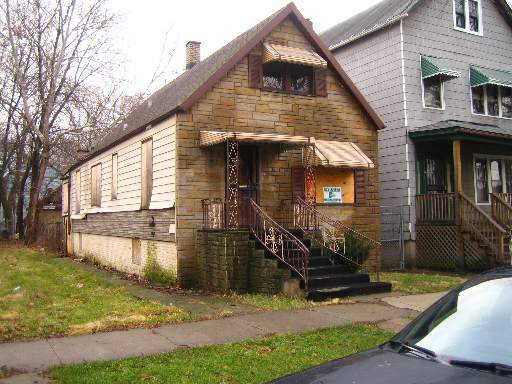 Whoever owns it, what is their plan for the property? Warehouse it for future use, perhaps waiting for land value to increase? Perhaps they have no plan at all, or the property might be caught up in a court battle that could last for years. Perhaps there is a great plan in place for the property and things are in process (planning, financing, construction, etc.) The Chicago Abandoned Lot Project aims to create a plan of transformation when one does not exist, and to be in harmony with those that do. We do not want to recreate the wheel. Let's do something about these!